I. Adventurer Season 3 officially launches, unlock the Adventure Pass to rank up your Tiers, earn in game rewards, and receive 1500 E-points back! 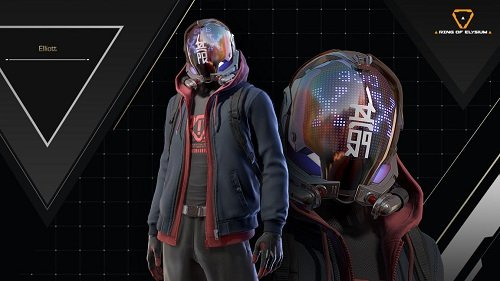 Ring of Elysium Season 3 Incoming! Here is a first Trailer for the Battle Royale Mode.